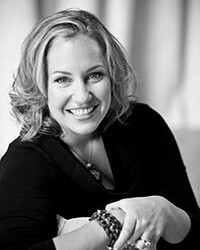 A born planner with an eye for innovative design, Kelly is the driving visionary force behind A Savvy Event. Before founding ASE, Kelly’s impeccable eye for the all-things aesthetic was sharpened by her years working for both the Ritz-Carlton Hotel Company and Fairmont Hotels and Resorts. 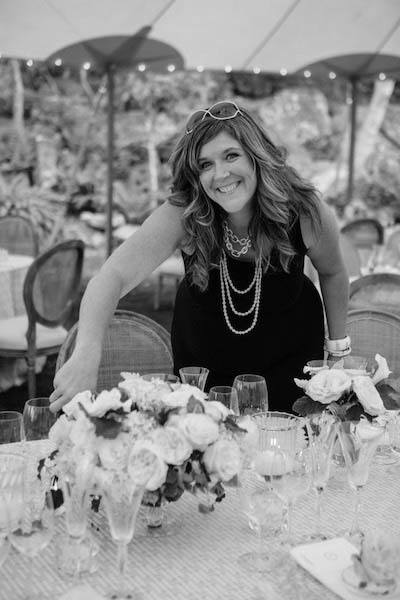 She brings professional interior-design training and over a decade’s worth of experience in planning, consulting and coordinating events to every wedding she plans. 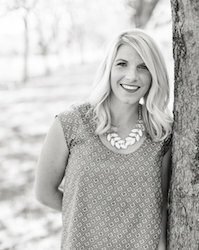 Kelly’s natural attention to detail and thorough understanding of each couple’s distinct style makes her an unparalleled guiding force in the planning process. Kelly takes time getting to know each bride and groom, and – from invitation sourcing to linen sampling to cocktail crafting – weaves their vision cohesively and flawlessly throughout their event. One of her favorite parts of working with couples is forming lifelong friendships – while her relationship with each couple usually starts with wedding planning, it often continues on to see her planning other milestone-events in their lives (think: baby showers, birthdays, anniversary parties). Kelly finds motivation in always keeping her crew and company on the forefront of trends in the industry. It was this passion to collaborate that led her to co-found Oh So Inspired, an annual creative retreat in Sonoma for professionals in the event and wedding-planning space (an event that she always walks away from with an outlook that’s refreshed and a notebook that’s chock-full of new ideas). When Kelly isn’t busy bringing her brides’ visions to life, you can find her spending time with her husband and two daughters – usually in the form of a spontaneous day-trip or an outing to a new restaurant in town. Allison grew up in the San Francisco Bay Area and Sonoma County. She is truly passionate about event planning and organizing. Allison loves celebrating special moments and milestones and is thrilled to be able to work with our fun and savvy clients! Allison worked for 10 years in the non-profit sector as an Event Planner, Office Manager, Program Manager and Executive Assistant. Allison has a B.A. in Environmental Studies and an M.A. in Geography and Natural Resource Management. Weddings and events are Courtney’s passion! 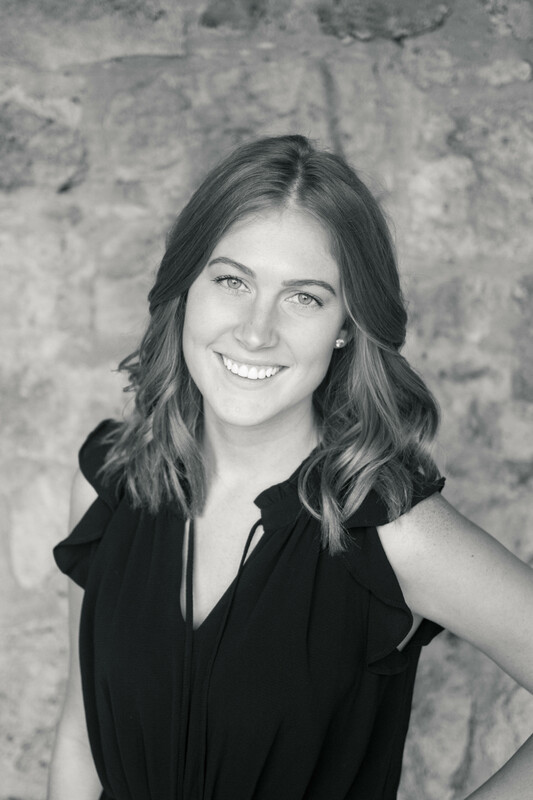 With over 5 years of experience Courtney’s bright smile and meticulous attention to detail embodies what every couple is looking for in a planner. Jill brings over a decade of wedding and corporate planning to A Savvy Event. In addition, her extensive background in the culinary world allows her to create unforgettable and creative menus that tap into the amazing resources in the wine country and Bay Area. 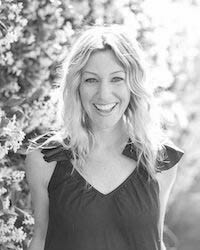 Jamie Fields is a fifth generation San Franciscan that acknowledges her affection and slight bias in favor of the City by the Bay. Her native New Yorker husband is an incredibly supportive and understanding man. Jamie’s pride and joy is their gorgeous daughters, Chloe and Brooke. Jamie is a veteran of the hospitality industry with 10+ years experience. She began her career with New York’s B.R. Guest Restaurants, booking and managing events at such Manhattan hotspots as Blue Water Grill, Dos Caminos, Ruby Foo’s & Fiamma. She continued her career pursuits at The Fairmont Hotel San Francisco atop Nob Hill. 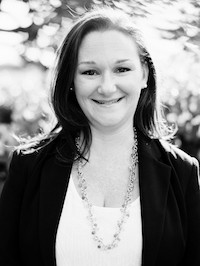 Laura Fraize has over a decade of experience in the hospitality industry of Northern California. Her event background crosses many arenas, yet she always returns to weddings for their surplus of beauty, details and raw emotion. 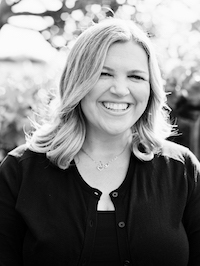 Laura came to Sonoma from Chico State University as a Recreation Administration intern at the Renaissance Lodge at Sonoma and so began her love affair with food, wine and all things party. 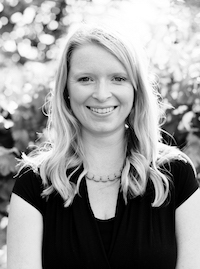 After residing in San Francisco working for Marriott hotels she relocated to Sonoma to fulfill her college career aspirations of planning wine country events at Viansa Winery and Marketplace. Six years later Laura has planned, co designed and executed over 175 weddings for local and destination couples with her supportive husband and two little girls (always eagerly anticipating leftover wedding cake) by her side. Kimberly Rosen is originally from Michigan, where she grew up and eventually attended Central Michigan University, studying event planning and hospitality. Door,” ABC’s “The Bachelor” and ABC’s “Dancing with the Stars”. production makes for a perfect transition into the world of Wedding & Event Planning!